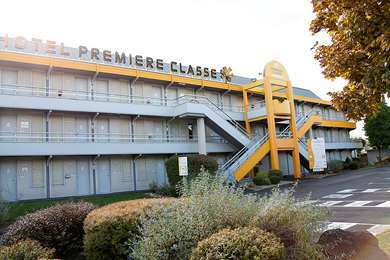 A city surrounded by volcanoes, Clermont-Ferrand has become - thanks to its international festival - a centre for short films. Come enjoy peaceful walks and hikes. 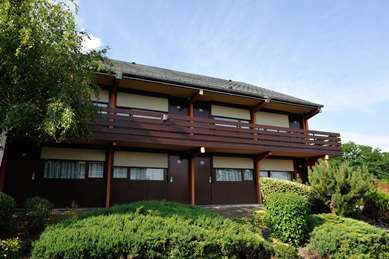 Visit nearby Rouets Valley. 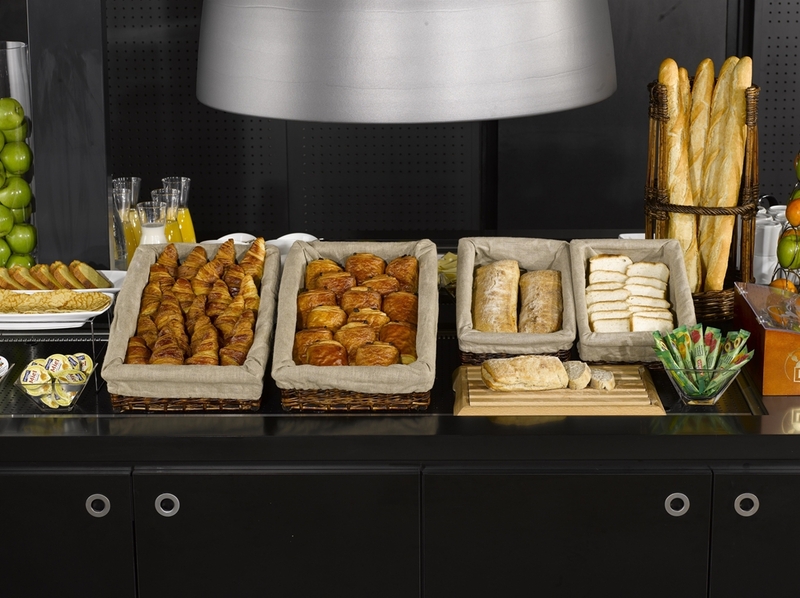 Savour all of the flavours of our local cheeses. 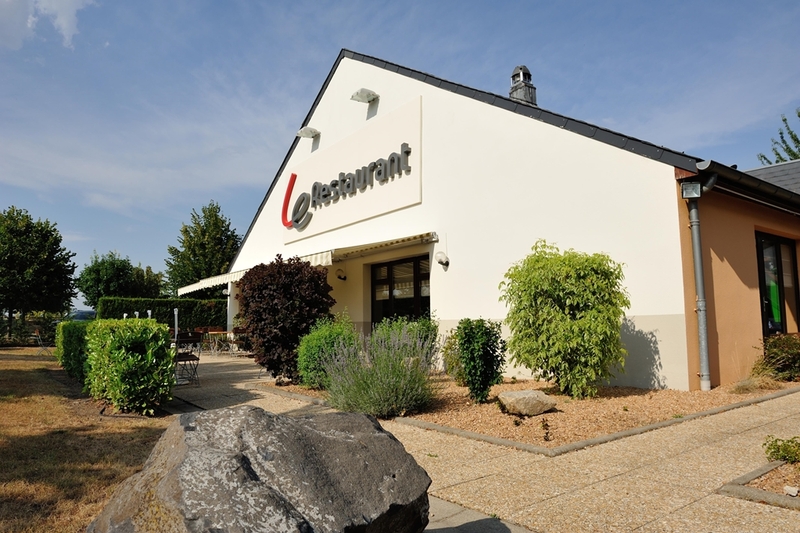 In addition, it is close to the Chaine des Puys. 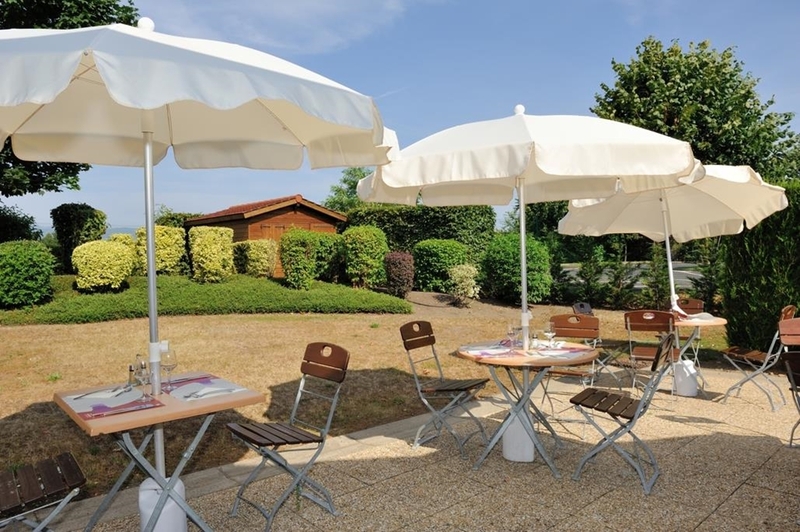 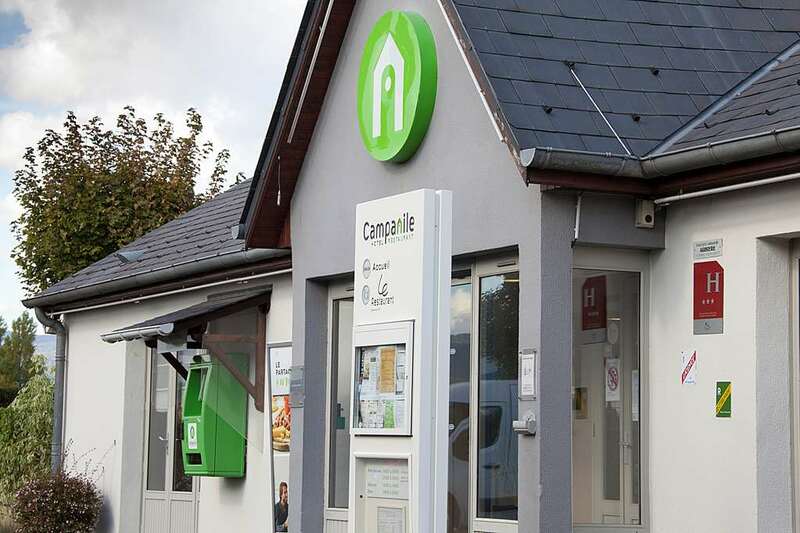 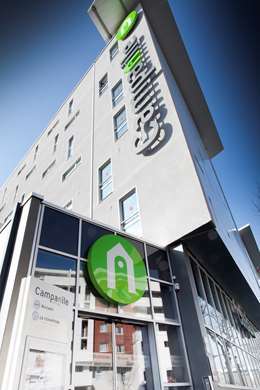 Your Hotel Campanile is in an ideal location: only 15 km from the town centre, 5 km from the train station, 10 km from the AULNAT Airport and accessible from the motorway. 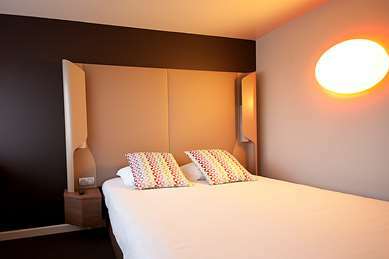 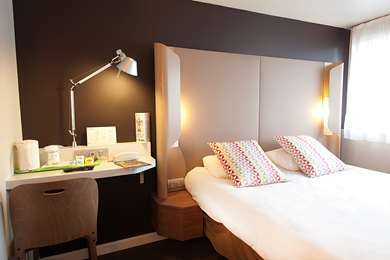 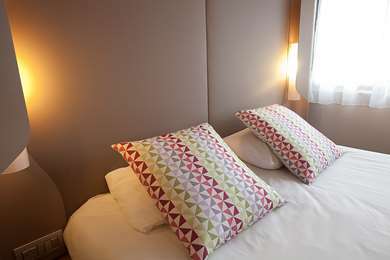 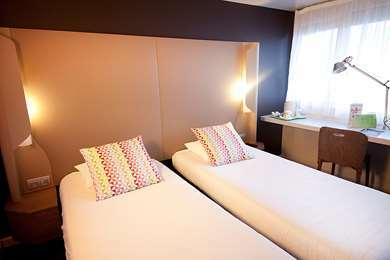 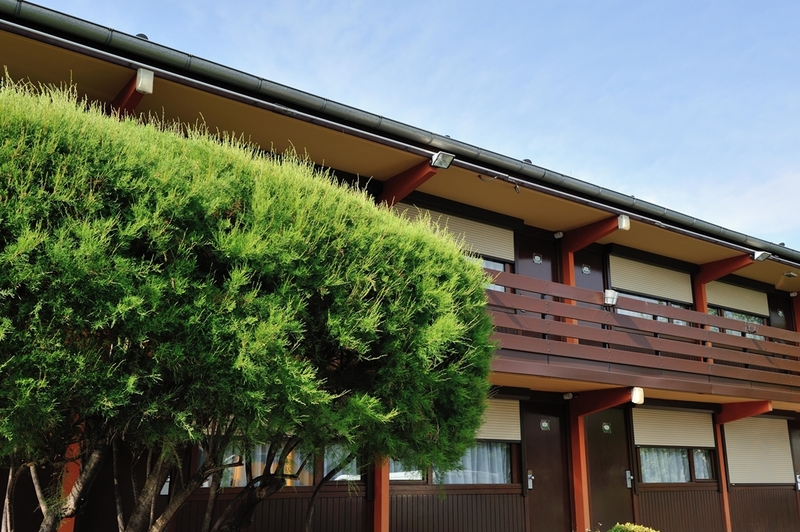 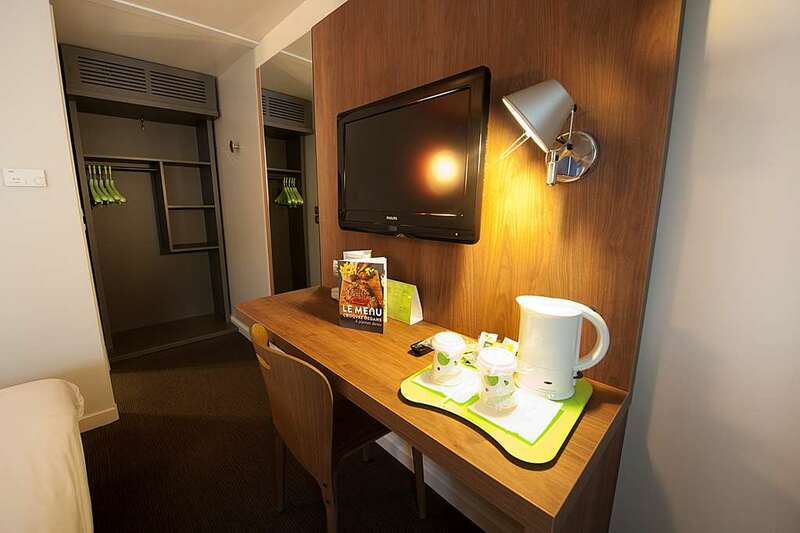 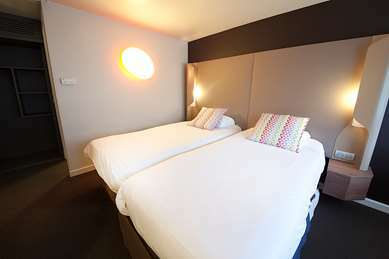 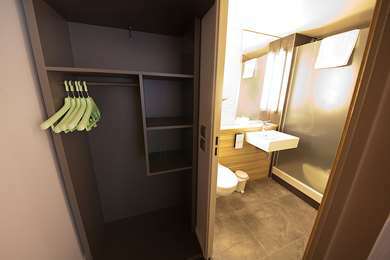 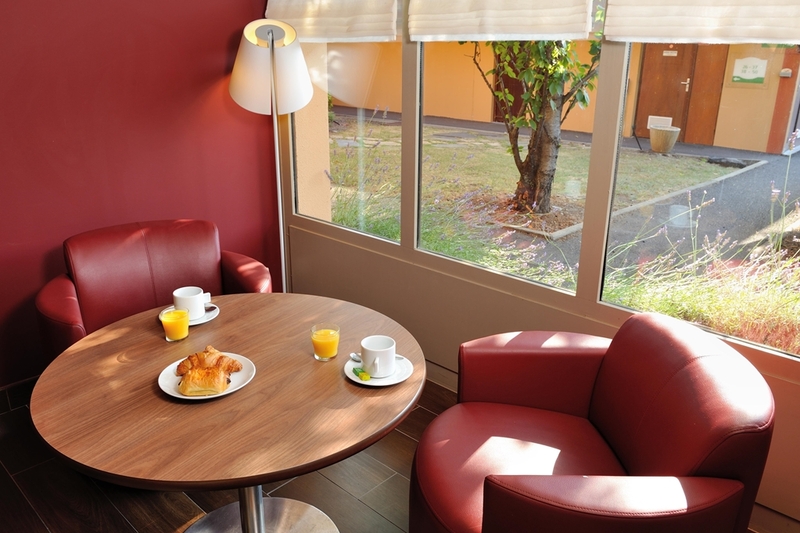 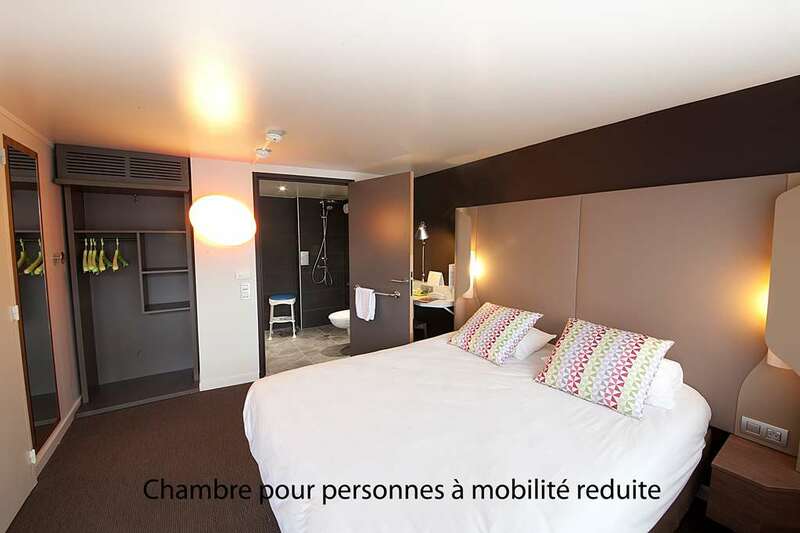 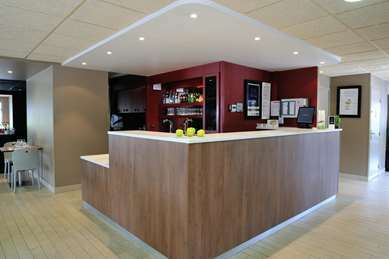 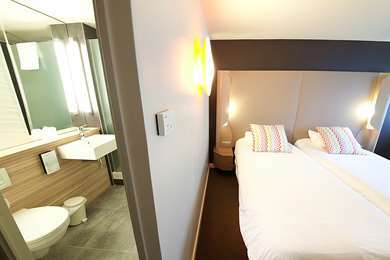 Are you looking for a hotel in Clermont-Ferrand on the Campanile website? 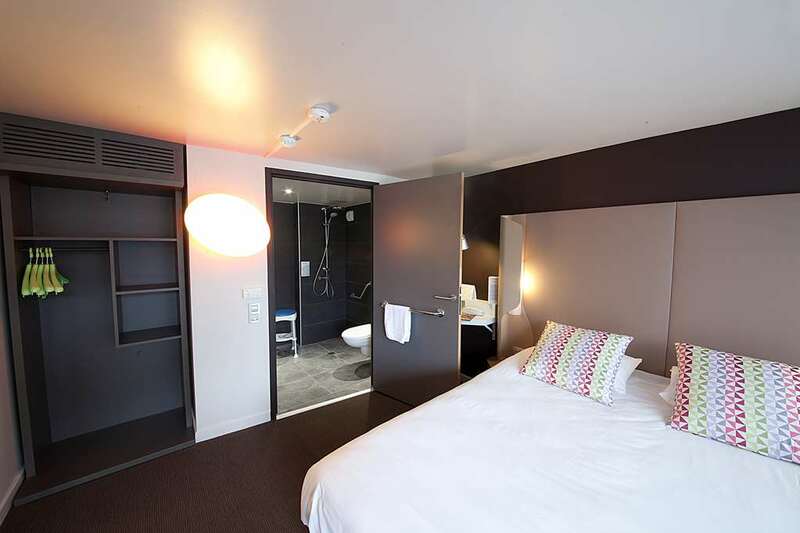 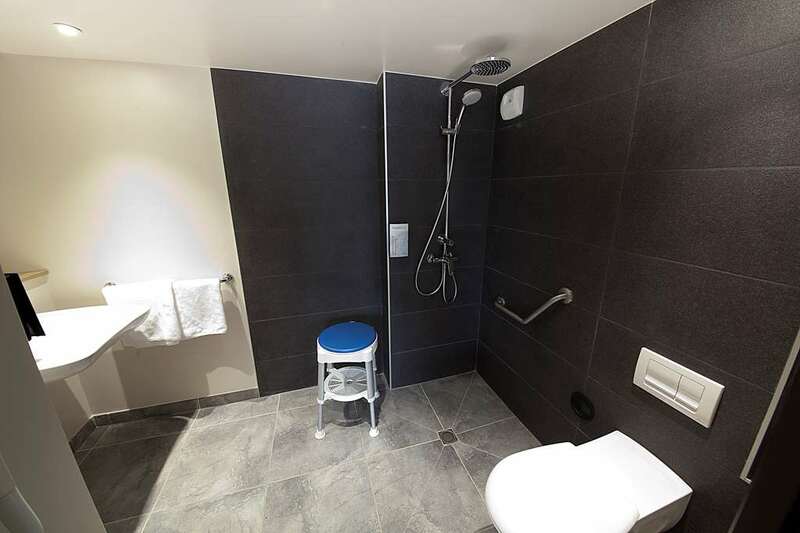 Finding a reasonably priced hotel in Clermont-Ferrand is easy and we recommend the Campanile CLERMONT FERRAND SUD - Aubière. 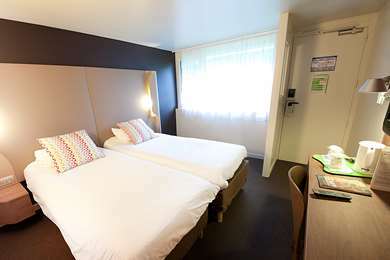 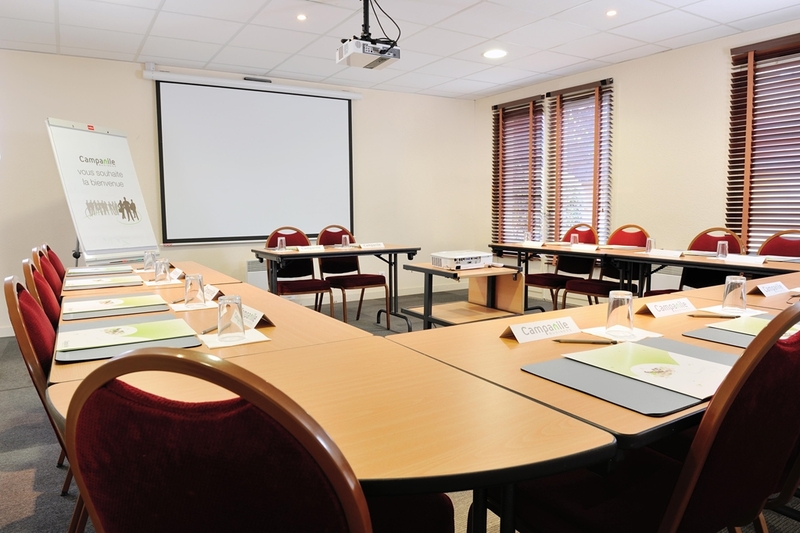 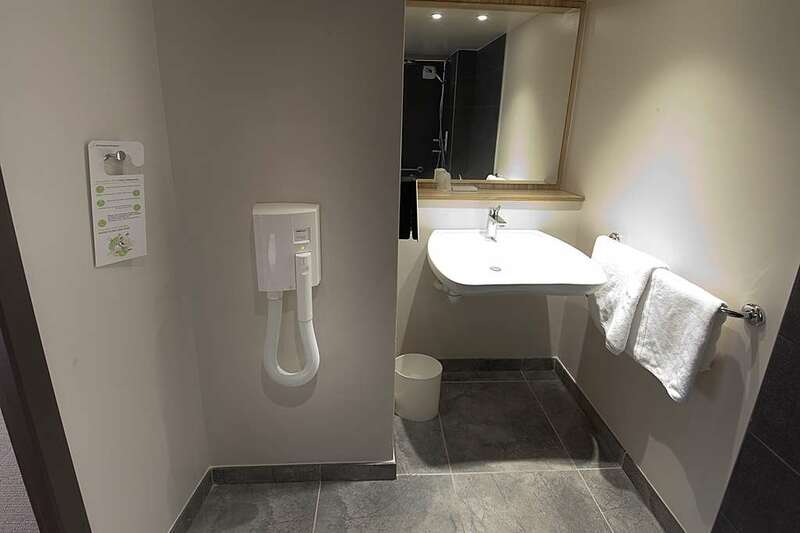 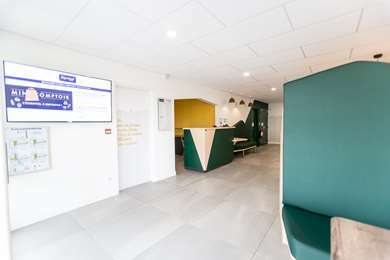 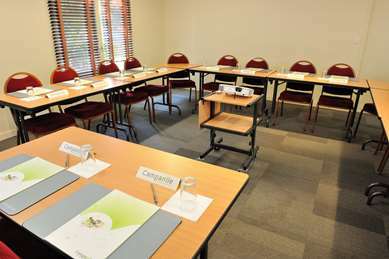 Booking your Campanile Hotel in Clermont-Ferrand is the assurance of enjoying a pleasant stay, whether you are looking for a hotel for your business meetings or whether you have chosen Clermont-Ferrand for a weekend away or family holiday. 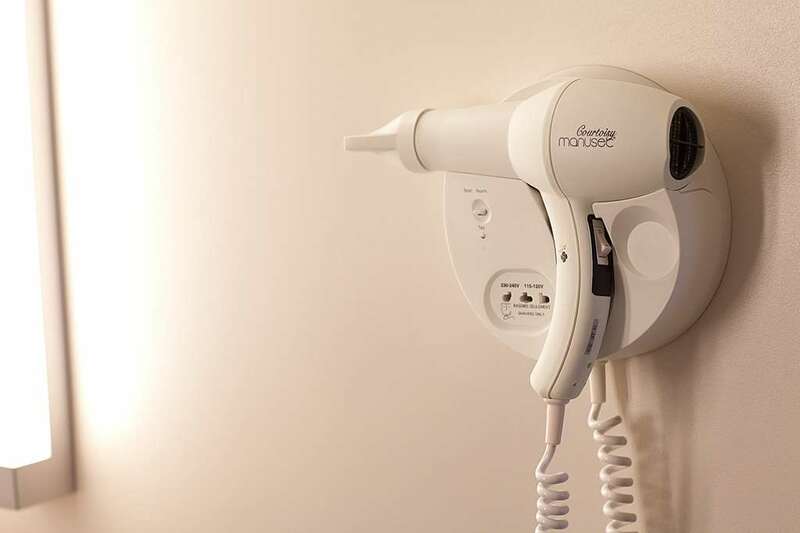 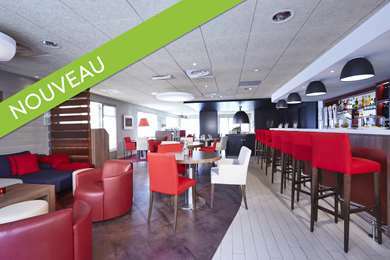 See you soon in our Clermont-Ferrand hotel! 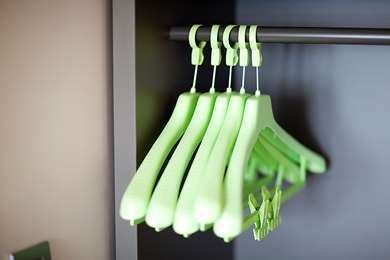 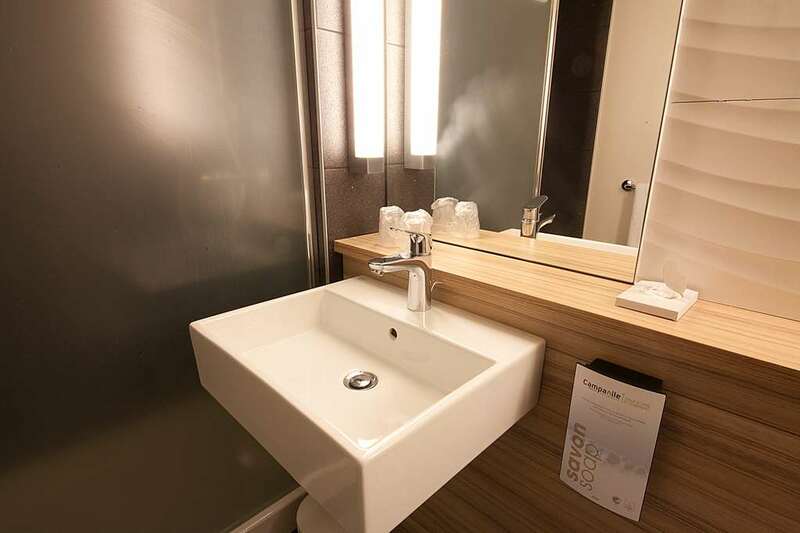 Everything in your Campanile Hotel Clermont-Ferrand is designed so you can enjoy relaxation, freedom and comfort, whether you are on a family holiday or business trip. 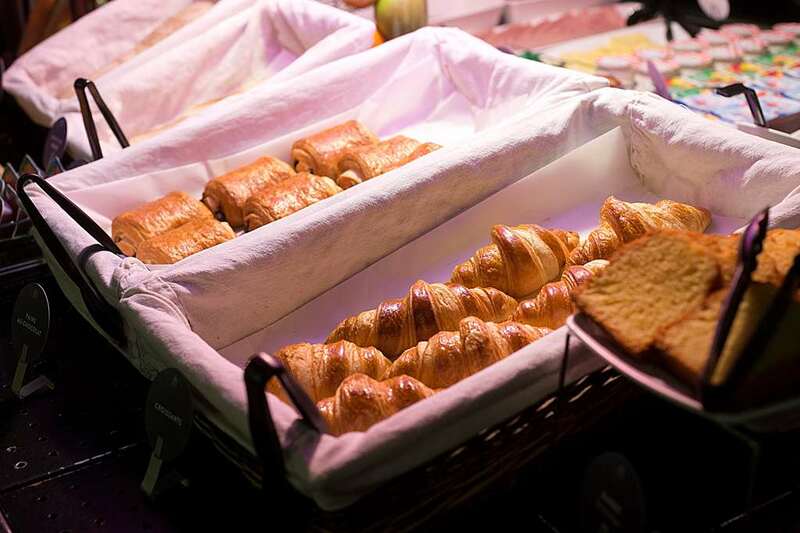 Full breakfast buffet In our inviting dining room, every morning from 6:30 a.m. to 9:00 a.m. (from 7:00a.m. 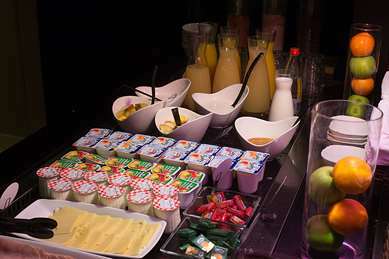 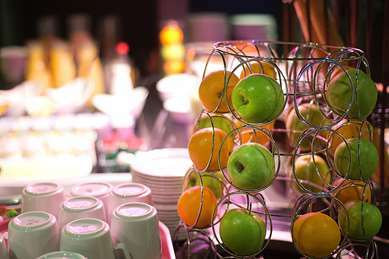 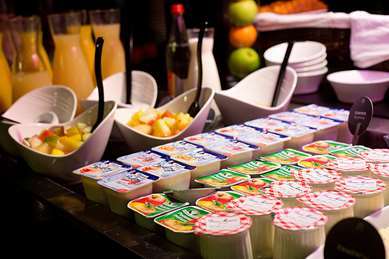 to 10:00 a.m. at the week-end), enjoy a balanced buffet breakfast: tea, coffee, fresh fruit juice, cereal, pastry, eggs, breakfast meat, yogurt and fruit salad. 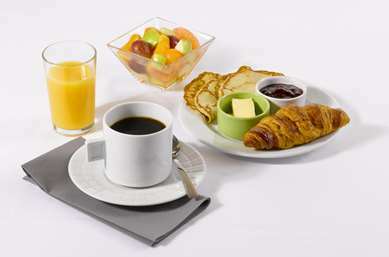 Get an energetic start to your day. 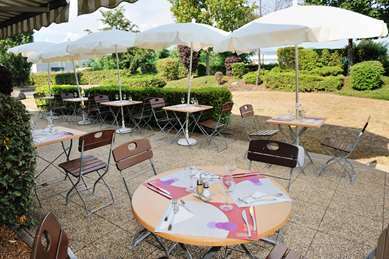 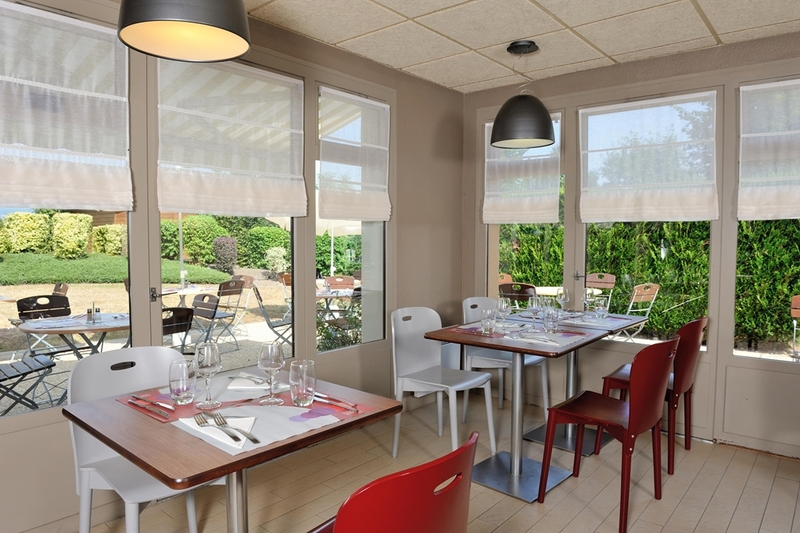 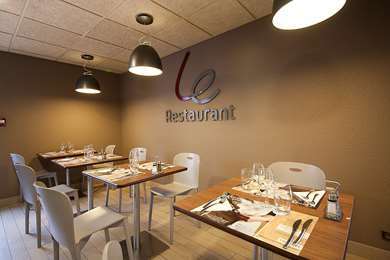 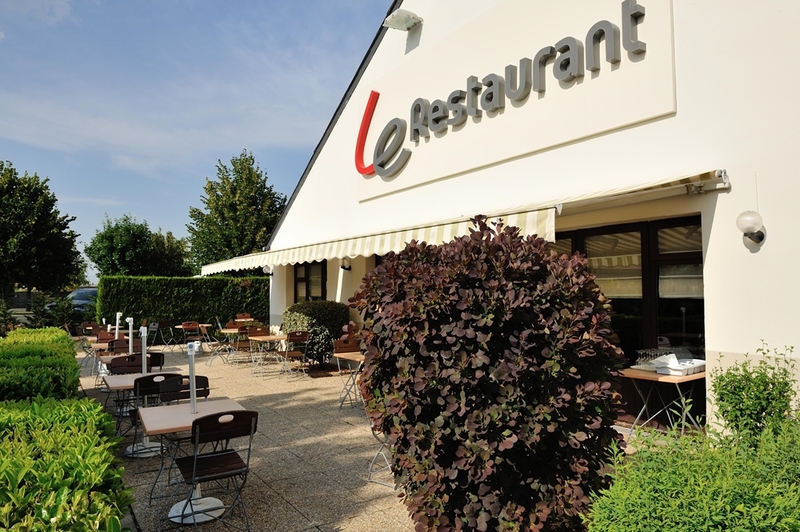 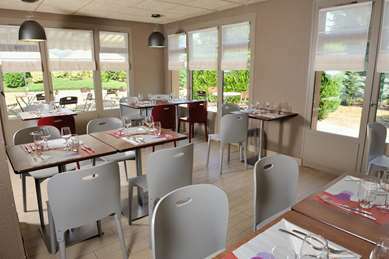 Campanile de Clermont-Ferrand Sud offers regional, traditional, light or family-style cuisine. 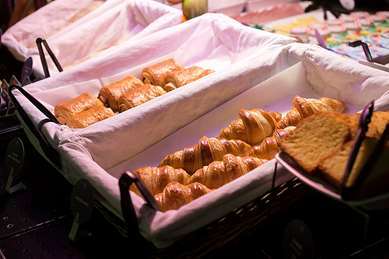 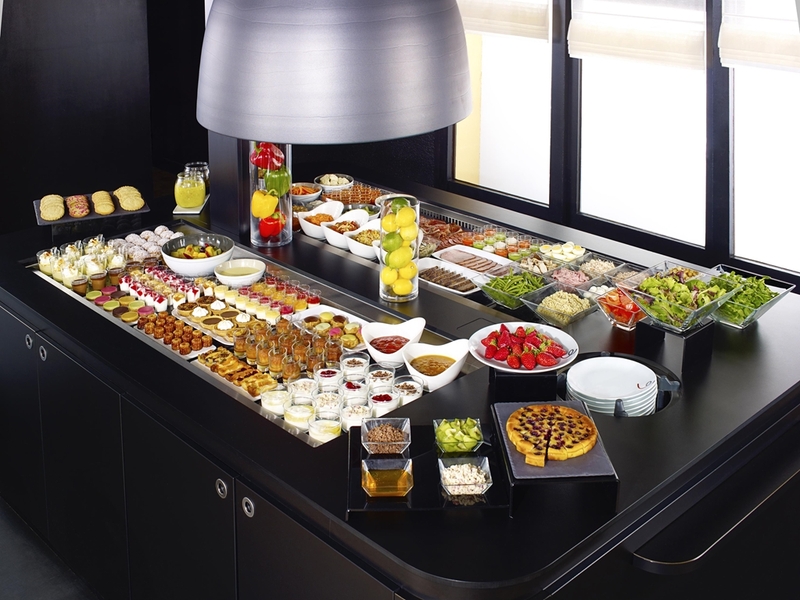 Choose from buffets, children's menus and items from our menu. When it comes to food, you can have things any way you like. 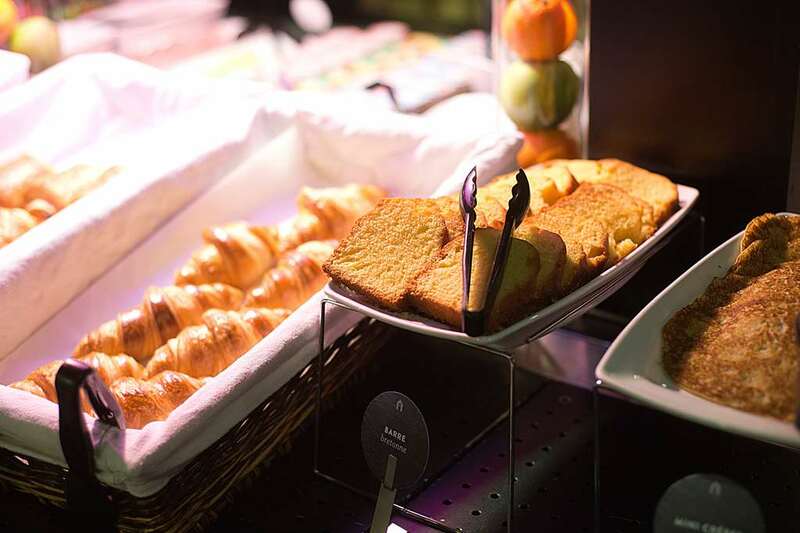 Lunch is served from noon to 2 p.m. and dinner from 7 p.m. to 10 p.m. You can also eat as much as you like at our hors-d’œuvre, cheese and dessert buffet. Via A72 motorway: direction Montpellier/Aurillac. Via A71 motorway: after the toll direction Clermont-Ferrand South, then A75 (Montpellier/Aurillac), exit 1 La Pardieu.